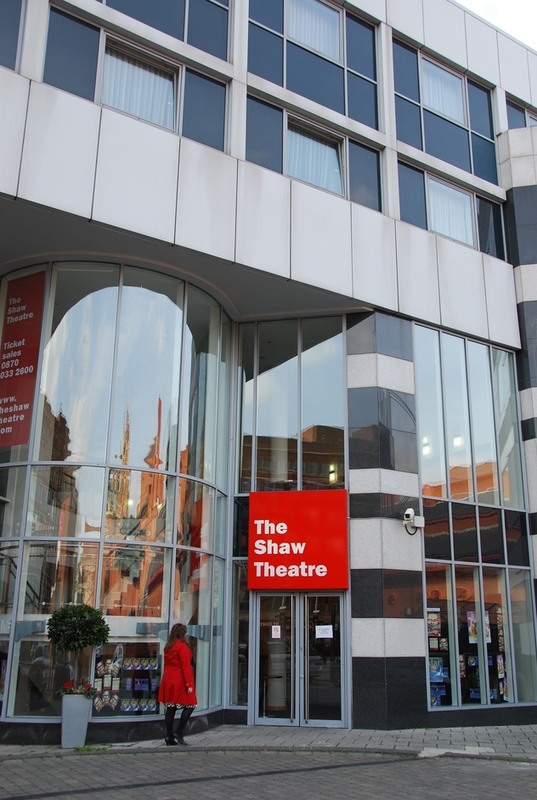 Shaw Theatre is located away from the West End, down the road from the British Library offering a multi-purpose arts space in Euston. It showcases high quality drama from regional and independent theatre companies, as well as gigs from major international musicians. It originally opened its doors in 1971 as part of the St Pancras Library, with an opening production of Ziggar Zaggar. The next year, Sinead Cusack appeared in Romeo and Juliet and Vanessa Redgrave in Twelfth Night. The theatre was fully refurbished in 1998 and now has 446 seats. Expect to find a mix of music performances, dramas and stand up comedy here. What are the best dining options near Shaw Theatre London? Shaw Theatre gyms, sporting activities, health & beauty and fitness. The best pubs near London Shaw Theatre. Shaw Theatre clubs, bars, cabaret nights, casinos and interesting nightlife. Where to have your meeting, conference, exhibition, private dining or training course near Shaw Theatre. From cheap budget hotels to luxury 5 star hotels see our discounts for Shaw Theatre hotels, including Holiday Inn London Bloomsbury from 79% off.